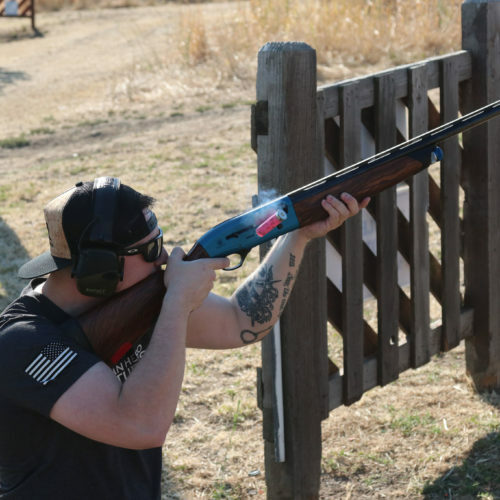 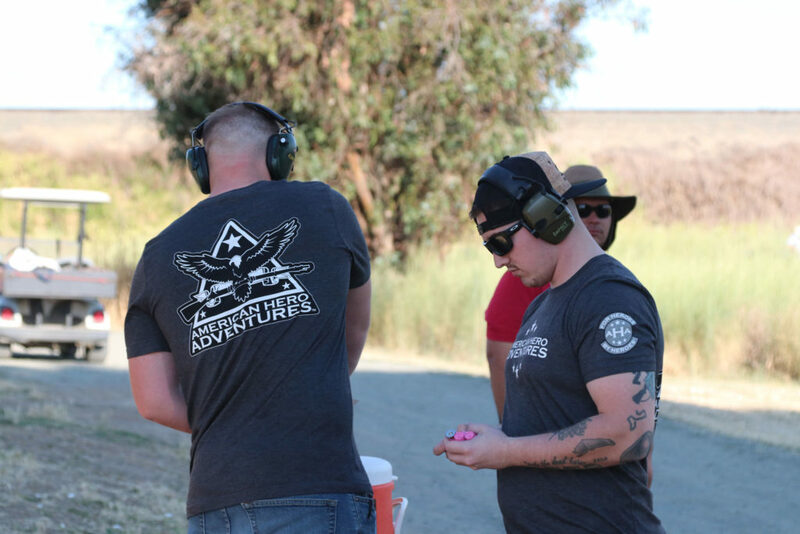 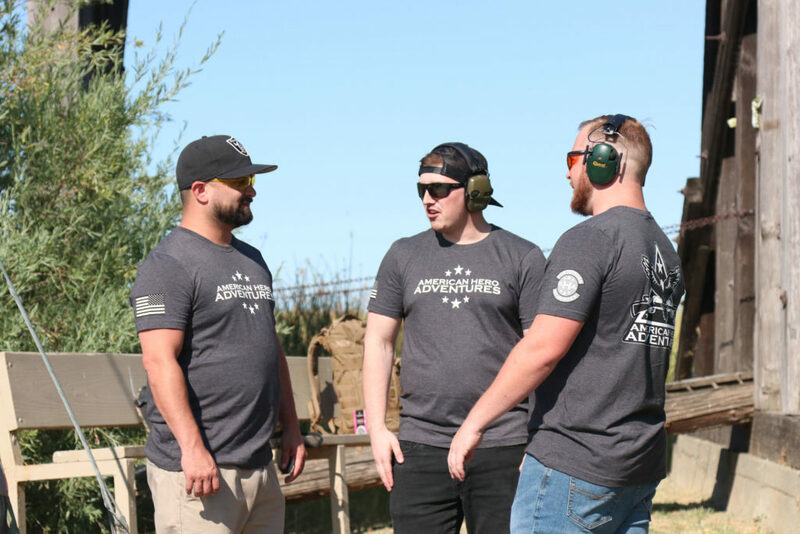 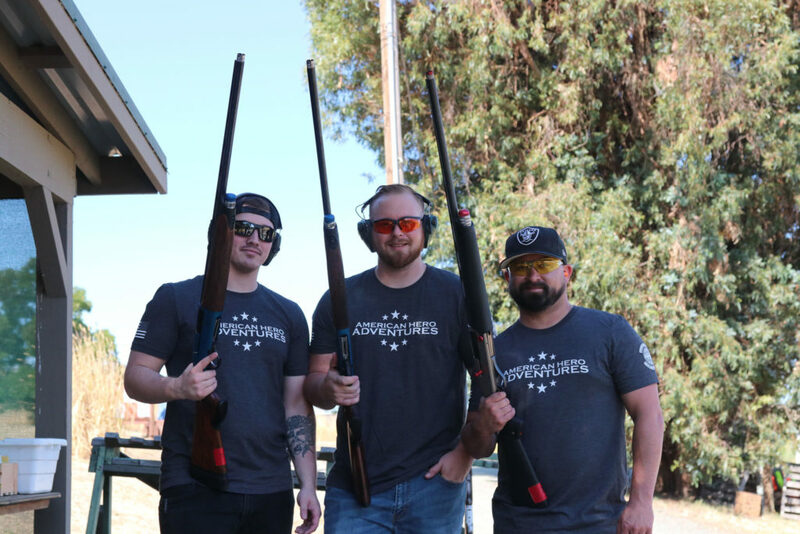 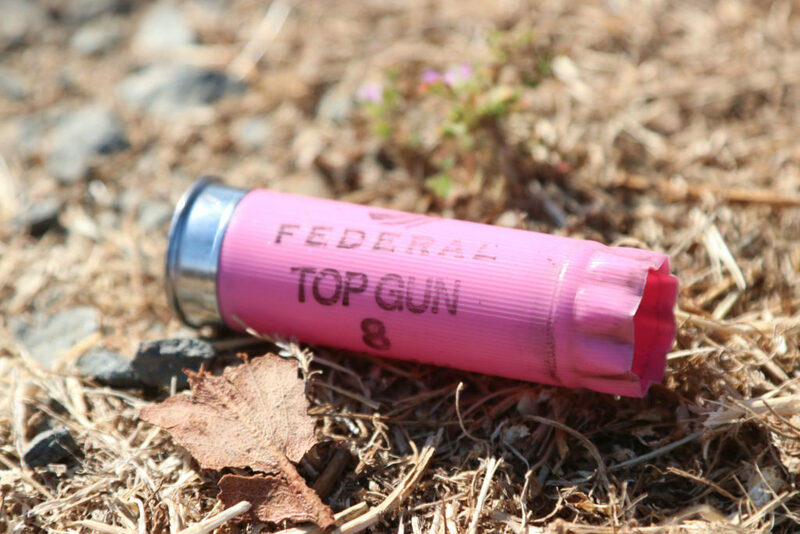 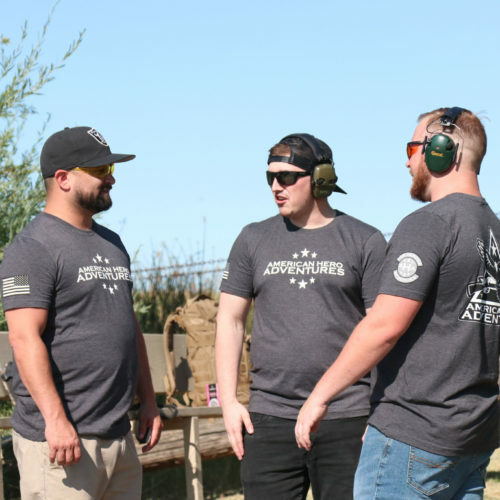 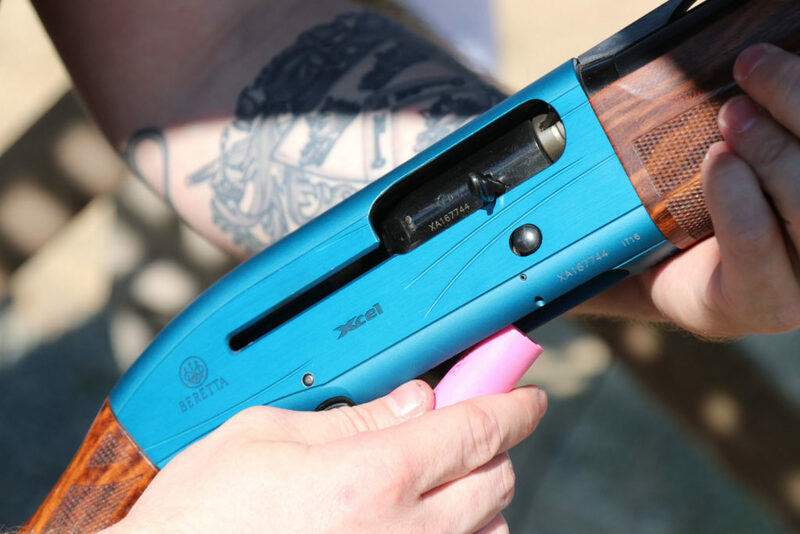 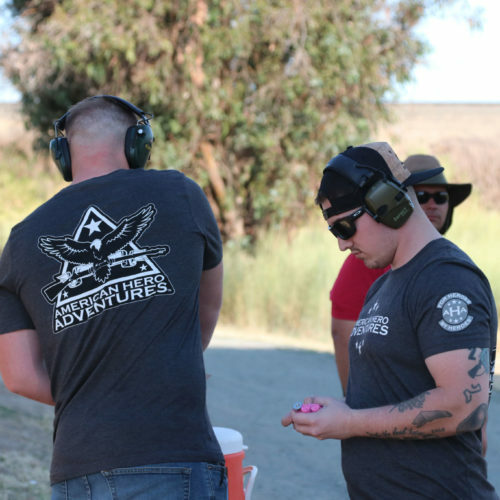 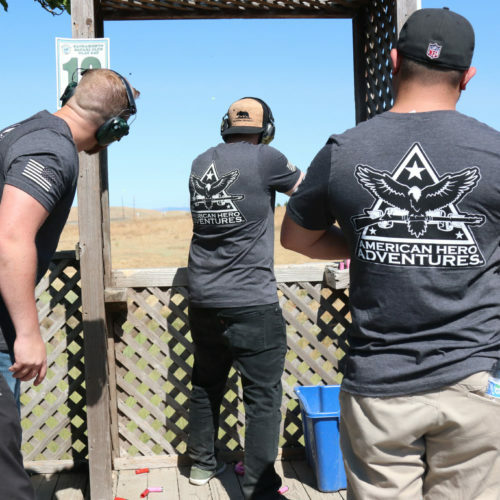 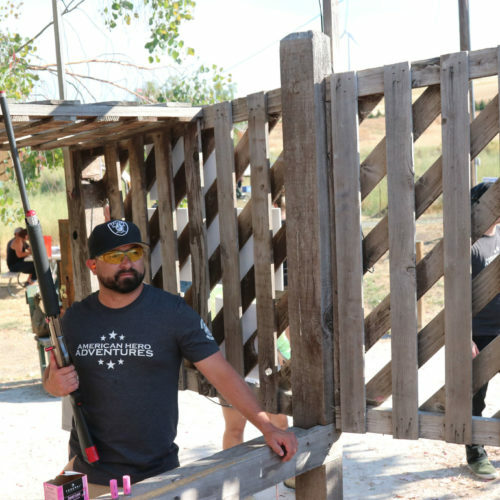 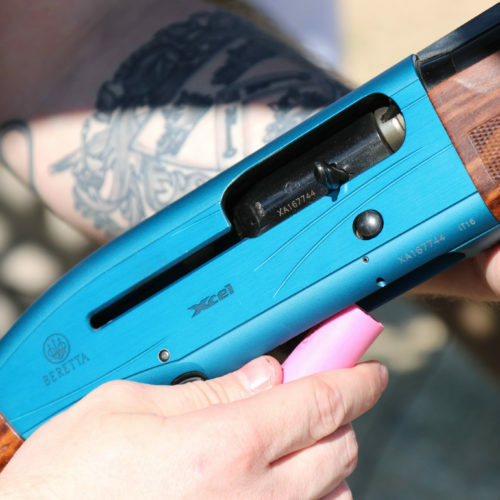 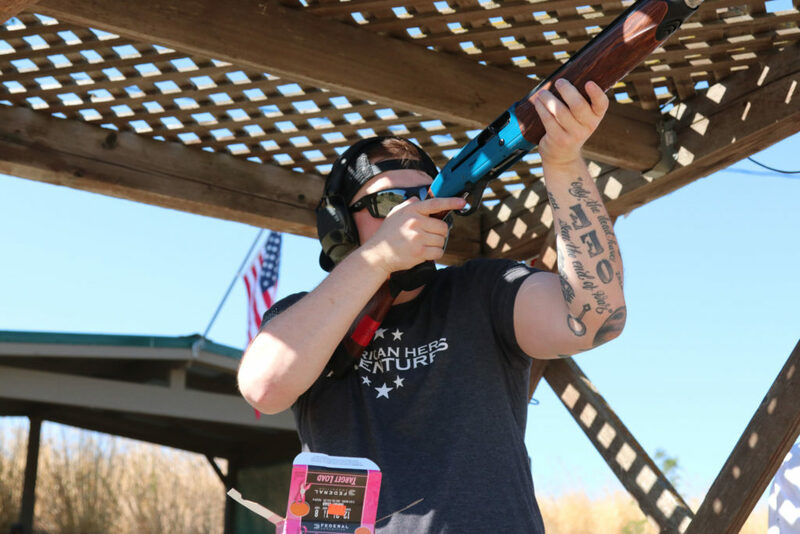 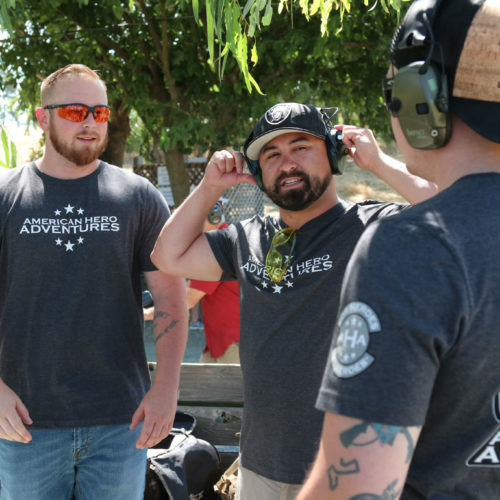 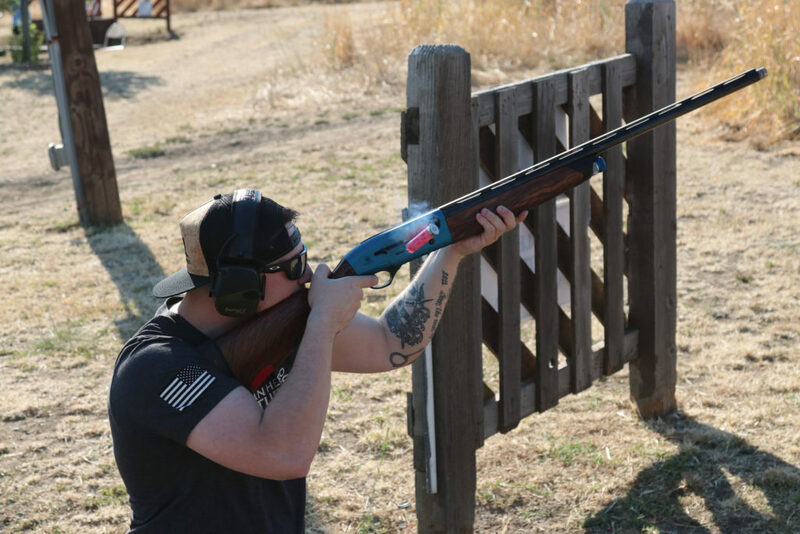 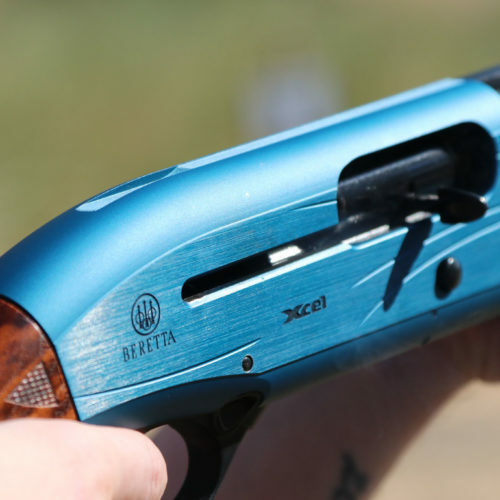 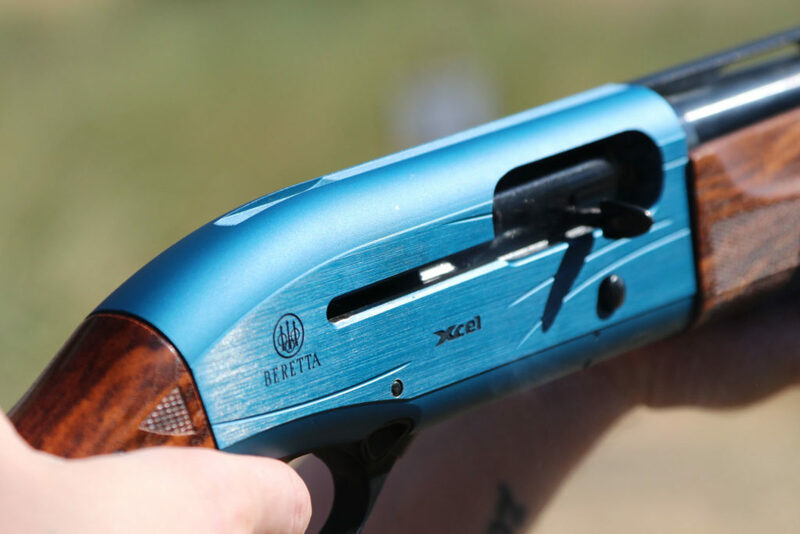 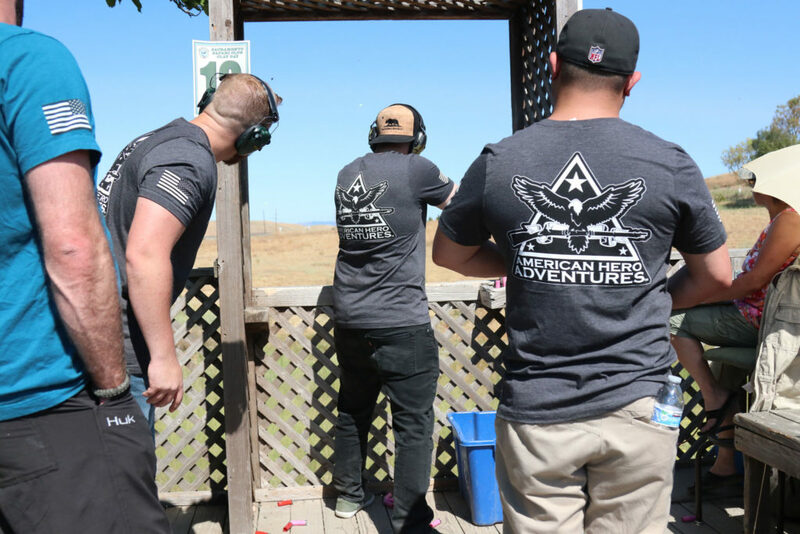 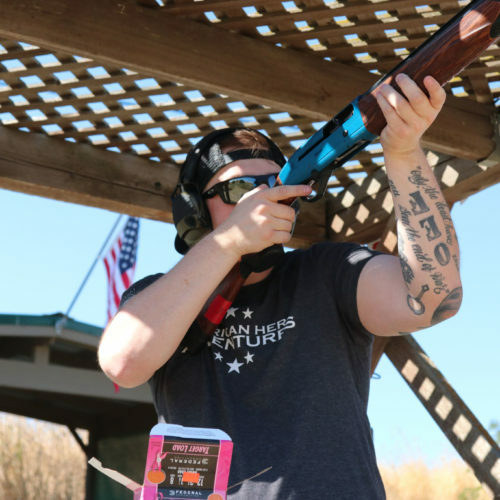 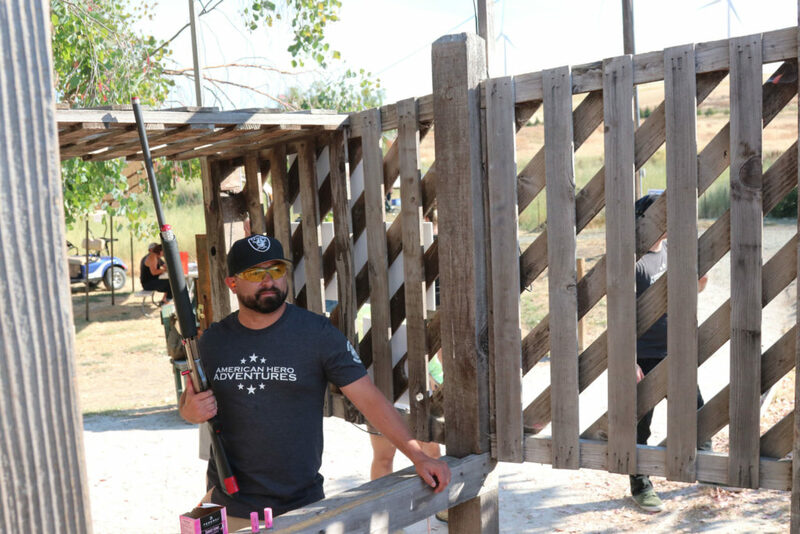 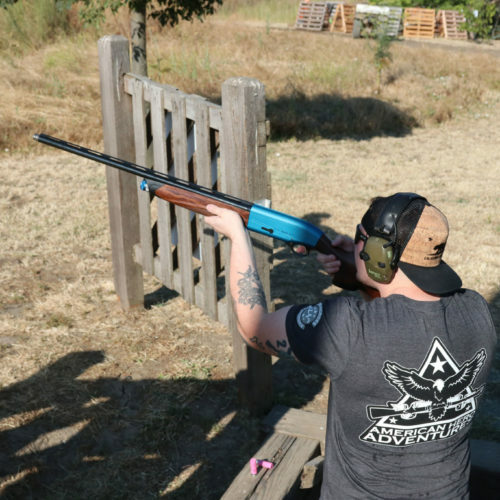 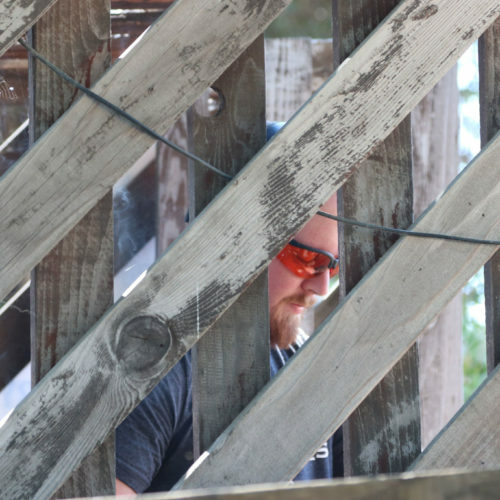 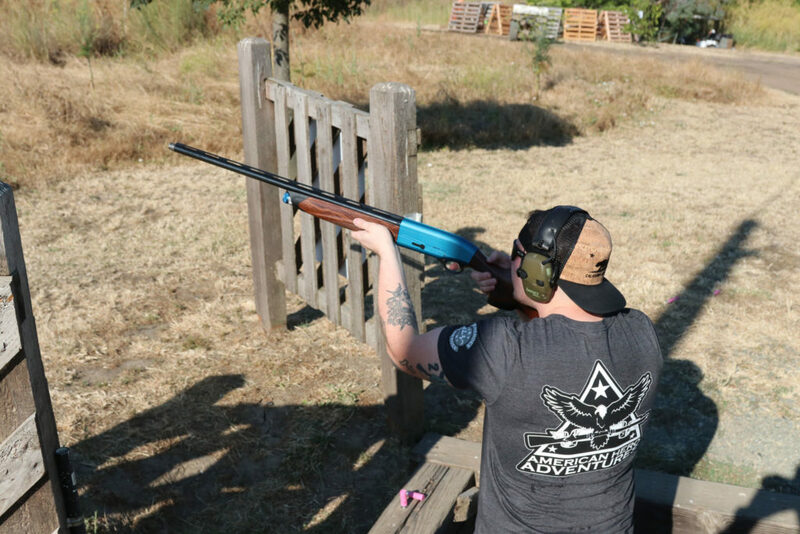 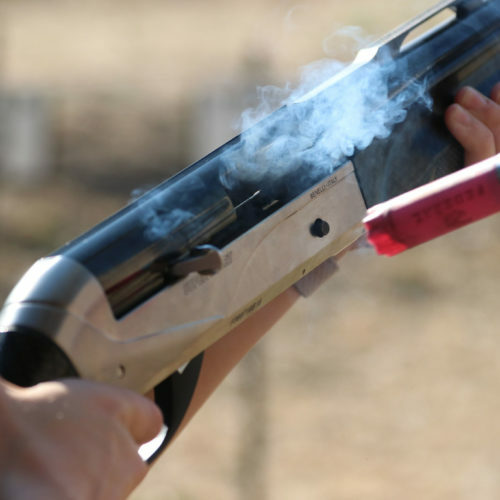 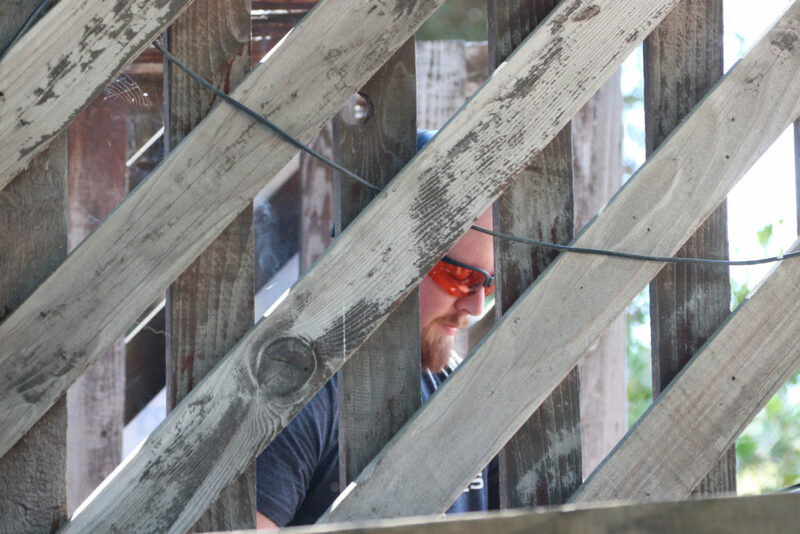 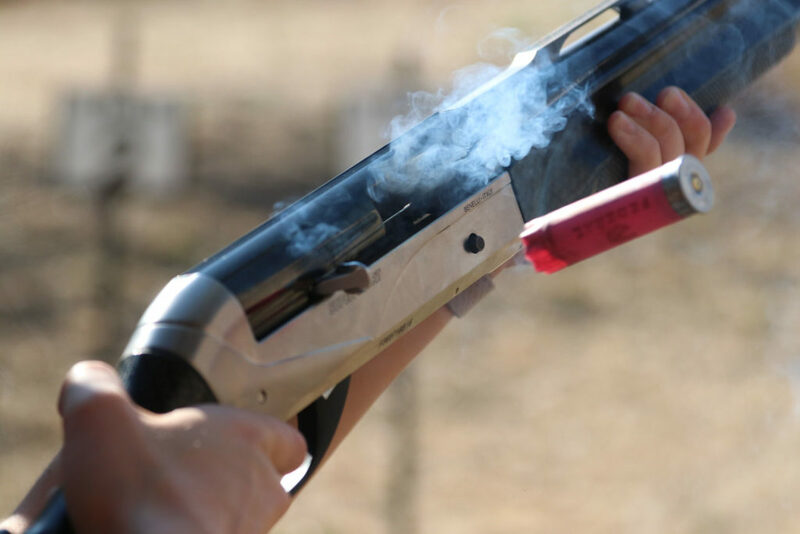 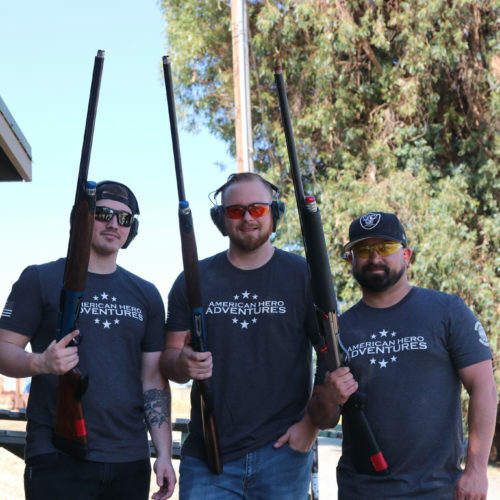 American Hero Adventures will be sending four of our American Heroes to compete in the 28th Annual Clay Day Shoot hosted by our partners at the Sacramento Safari Club and Birds Landing. 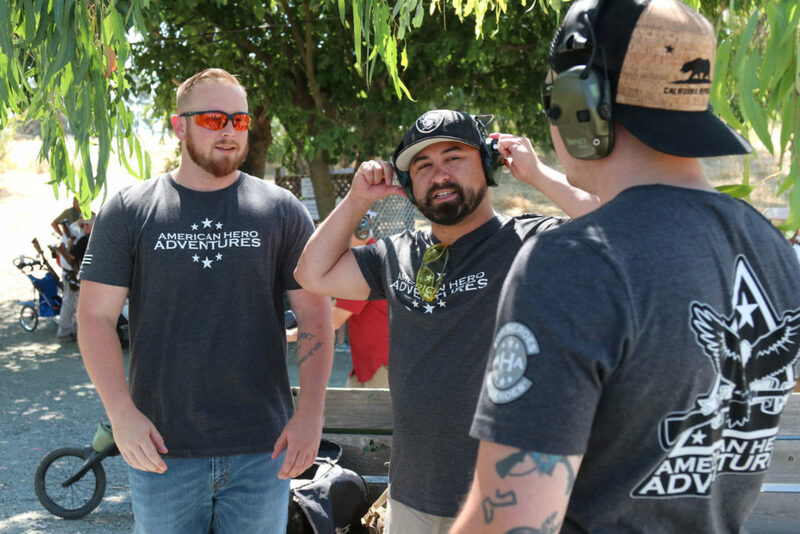 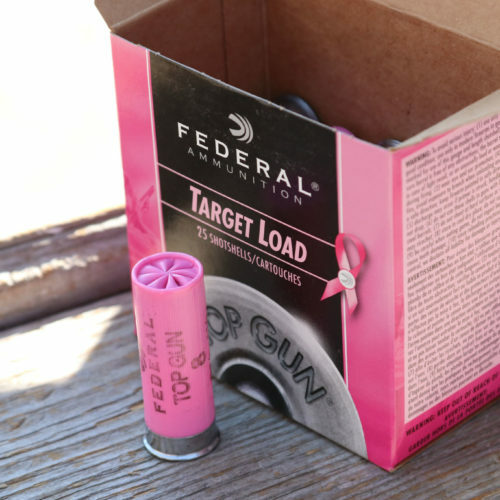 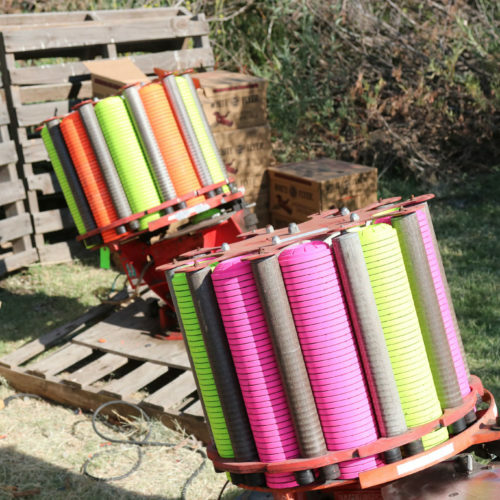 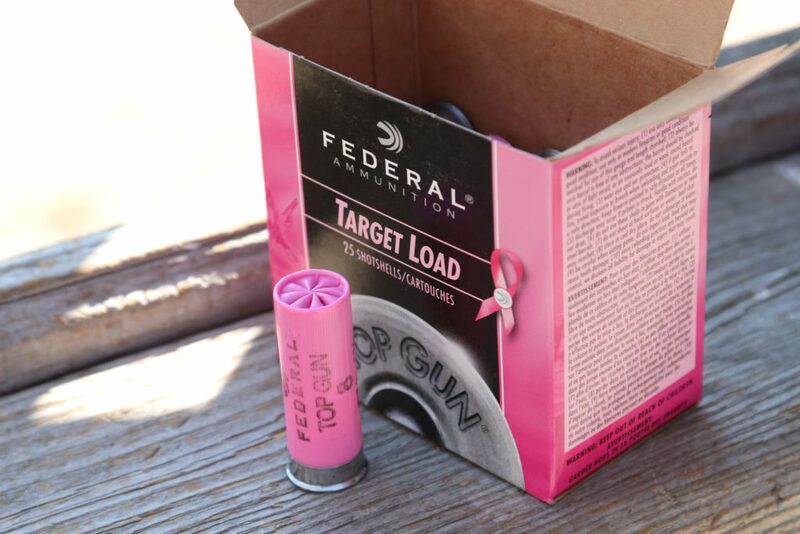 The Heroes will shoot over 100 hundred targets throughout the day and have an opportunity to win one of several top end prizes. 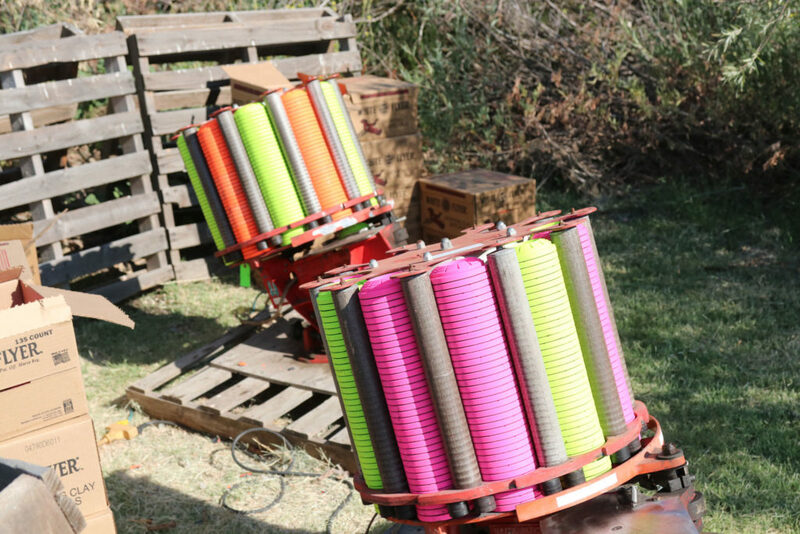 Wish them luck!